Join a national movement to advance healthy, strong communities today! 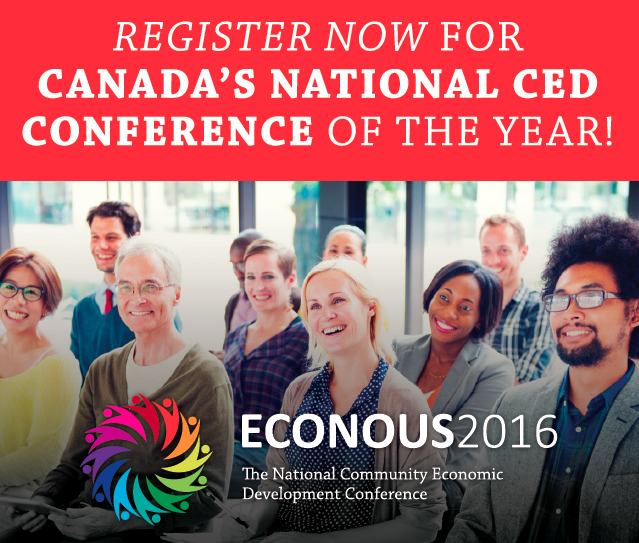 We are pleased to announce the following speakers at ECONOUS2016! Don't miss the Early Bird deadline: February 29th! 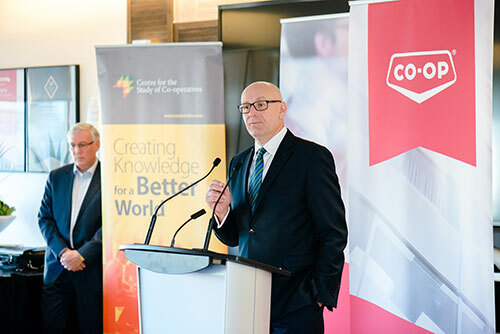 A five-year, $5 million commitment from the Co-operative Retailing System will provide critical start-up funding for Co-operatives First, an organization that will facilitate a new wave of co-operative development in Western Canada. 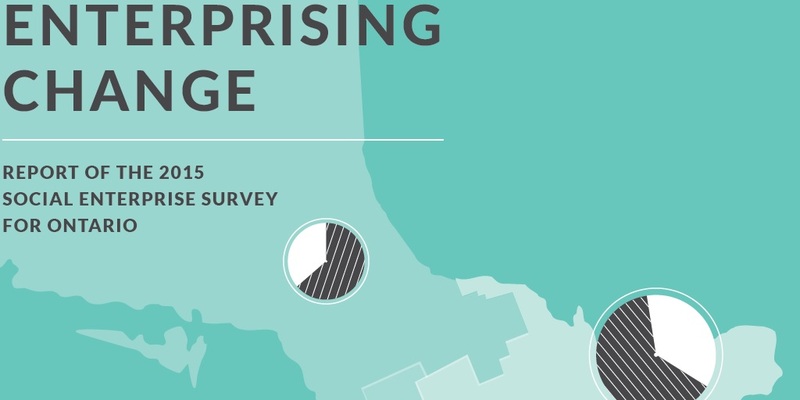 Join us on March 2 for a webinar that will present key findings from Enterprising Change, CCEDNet's new report on the 2015 Social Enterprise Survey for Ontario. Hosted by Ethel Côté, the session features Paul Chamberlain, CCEDNet-Ontario's Regional Director, Muska Ulhaq, Program Coordinator with the MaRS Centre for Impact Investing, and Katie Gibson, Director of the Social Enterprise Branch at the Ontario Ministry of Economic Development, Employment and Infrastructure. The creation of a new credit union trade association was announced January 27. The Canadian Credit Union Association (CCUA) will support and advocate for a successful, competitive and growing credit union industry in Canada. 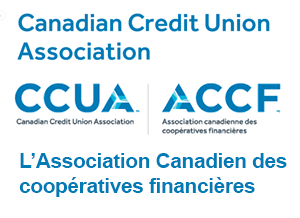 The CCUA is the first, national credit union governed organization in Canada, distinct in its commitment to co-operative values. 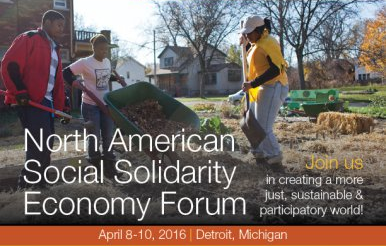 The North American Social Solidarity Economy Forum is an opportunity to build a common understanding about the social solidarity economy, while at the same time respecting the differences grounded in the specific history, culture, language and economic/political realities of different places. Come learn, share, debate, perform, live and experience the social solidarity economy. The deadline for workshop proposals is February 29. 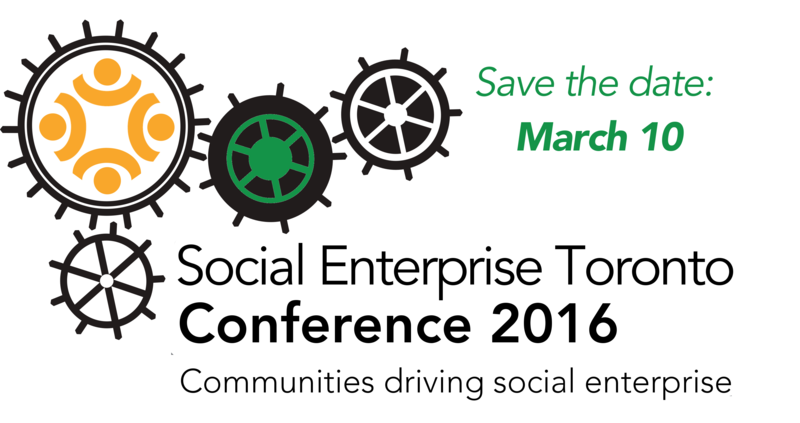 Social Enterprise Toronto is proud to host its second conference on March 10 at the Learning Enrichment Foundation. The conference will bring together the social enterprise community and stakeholders for a vibrant dialogue and interactive workshops. 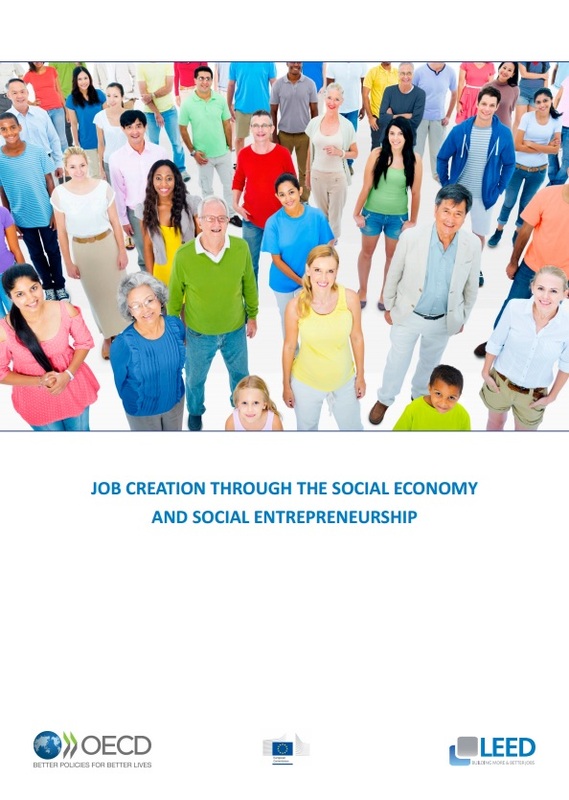 A bus tour of social enterprise in Toronto will also take place on March 9. This year’s conference will explore how best to support the growth of social enterprises through strong local networks, and in turn leverage the power of social enterprise to create employment and build community resilience. The Ontario Co-operative Association, a member of the Canadian CED Network, in association with the Schulich School of Business at York University, has set a new standard for co-operative leadership and expertise. 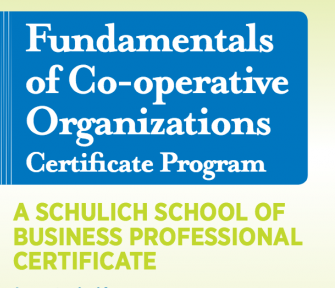 The new Fundamentals of Co-operative Organizations Certificate (FCO) Program is designed for staff, managers and board members of emerging and existing co-ops, credit unions and stakeholder organizations. Deadline to apply is March 9th. 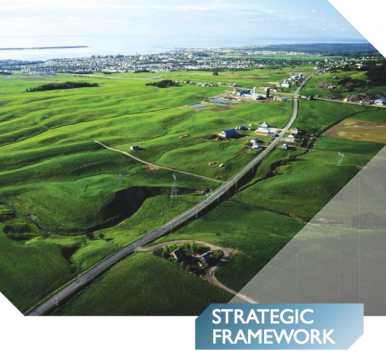 The Canada Economic Development for Quebec Regions is looking for the opinions and ideas of members of the public and economic stakeholders on the economic strengths, challenges and problems impacting Quebec’s businesses and regions as well as on the potential solutions that might be envisaged. The consultation period ends February 29. Community is more than the sum parts of physical infrastructure, much more than the social environment in which people live and fundamentally more than the services which people have come to expect. 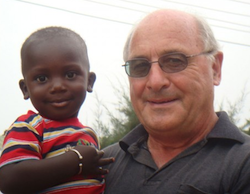 Community is the primarily intangible environment where people co-exist, raise families and build memories. 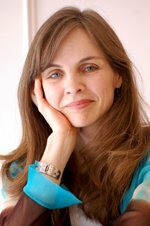 Through a focus on women’s economic independence, Lis Suarez is working toward poverty reduction among both local and immigrant women in Canada. The FEM International founder works with women to increase awareness of social and ecological practices, provide tools for successful entrepreneurship, and deepen the knowledge- and skill-sharing networks amongst communities in Canada and the global south. All members are encouraged to post blogs on their experiences, lessons and successes. If you're interested, contact us. 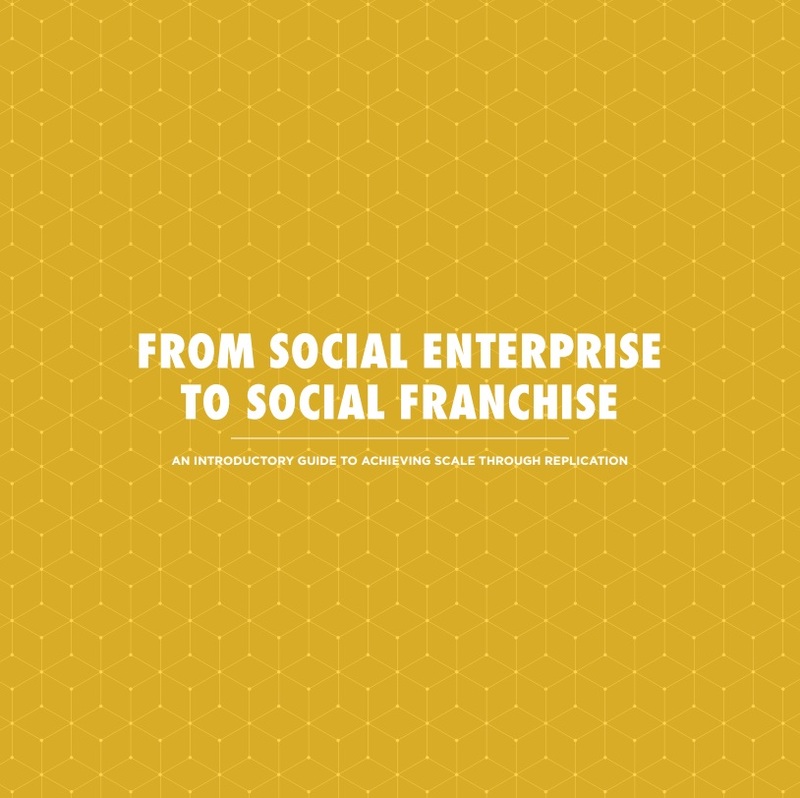 While this guide focuses specifically on social franchising it is important to consider whether replication is truly the best approach for an organization, and if the organization is willing to assume the responsibilities that a social franchising strategy entails. From Social Enterprise to Social Franchise will introduce Canadian social enterprises to the concept of social franchising by first taking a look at how social franchises compare and differ from traditional models of commercial franchising and then by exploring some of the inherent benefits and challenges of this approach. This report examines the role of SEOs in the provision of employment, and how they have fared during the recent period of economic turbulence. Attention was also paid to SEOs working with vulnerable individuals, either as direct providers of jobs, or providers of training and services designed to help vulnerable individuals into the mainstream labour market. In particular, the research sought to gain greater understanding of working conditions within these SEOs, and the challenges they faced in providing high quality employment while having to keep costs low in order to operate in competitive markets. 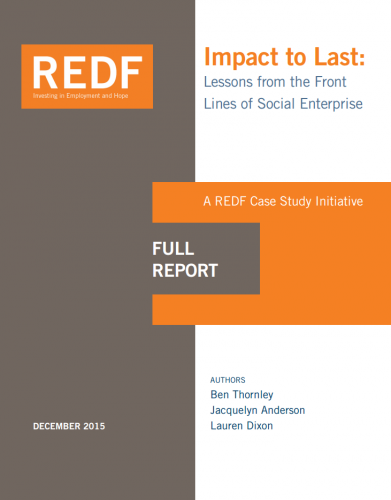 The 10 case studies highlighted in this report are not intended to provide a definitive guide to growing individual social enterprises, but rather to shed light on the question of how specific organizations have grown and flourished. The case studies are distinct, dynamic stories of perseverance, adaption, and innovation, including many critical lessons on the concrete practices and strategies that have enabled organizations with over 300 years of combined operational experience to balance mission and margin, at scale. Events, job postings or news to share? 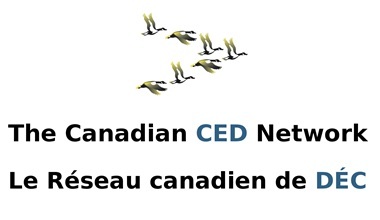 CCEDNet members should send 50-word submissions to communications@ccednet-rcdec.ca. When you invest with New Dawn, 100% of your investment stays in Cape Breton. All New Dawn CEDIF investments are RRSP eligible and qualify for a 35% non-refundable provincial income tax credit. Energizing Communities: Co-operatives Nurturing Democratic Practice! If you'd like to join CCEDNet, don't delay! In addition to free access to CCEDNet's webinars, members receive discounts on events and contribute to a national movement for sustainable and inclusive communities. For any questions about membership, contact us. and many others all across Canada who make our work possible. Join CCEDNet. Great news for CCEDNet members: you are now able to submit CED-related events, toolbox resources (e.g. research reports, case studies, books, videos, etc. 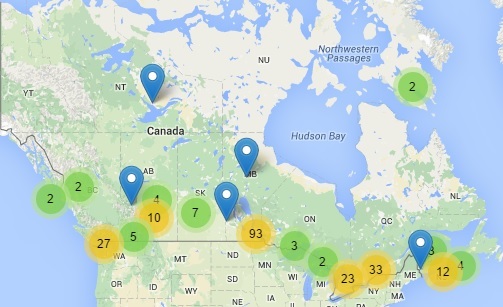 ), blog posts, and jobs directly to the CCEDNet website to be viewed by thousands of of people from across Canada and beyond! To get started, all you need to do is sign in; then click on "Post Content" under the User Menu at the top of the right column on the website.